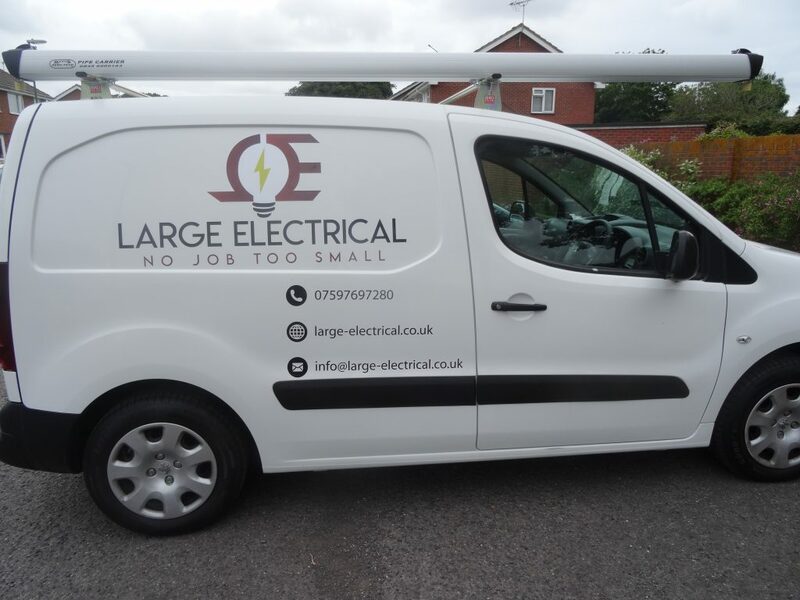 Large Electrical has over 10 years of domestic electrical experience, we can service all your domestic electrical requirements from additional sockets to full rewires. Our installation services are always done promptly and safely. Our prices are very competitive and all of our services are backed by our 100% satisfaction guarantee. All works carried out will have the relevant certification to cover the work. All of our testing and inspections are done to all relevant standards. 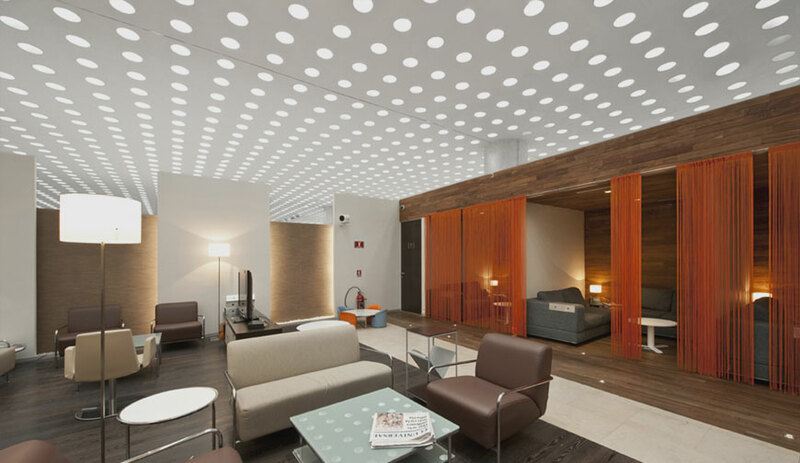 What ever your project is we can tailor our services to meet your demands. 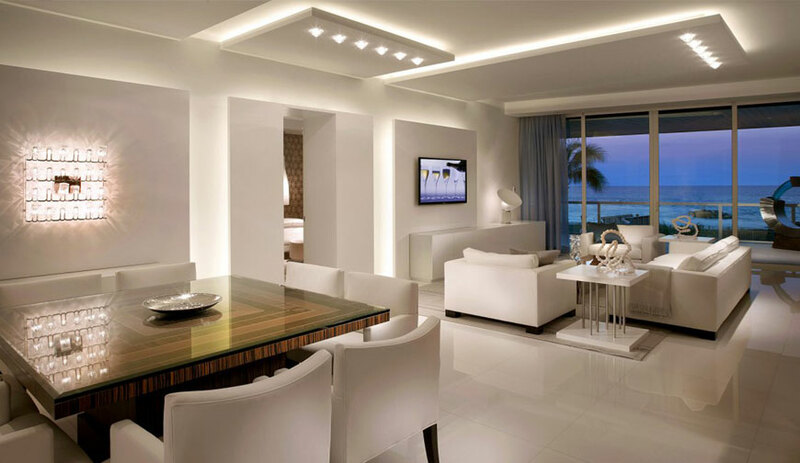 We can also help design your project and advise you on any of your electrical needs. For a free quote and consultation please feel free to call or send a request online and we will call you back as soon as possible. 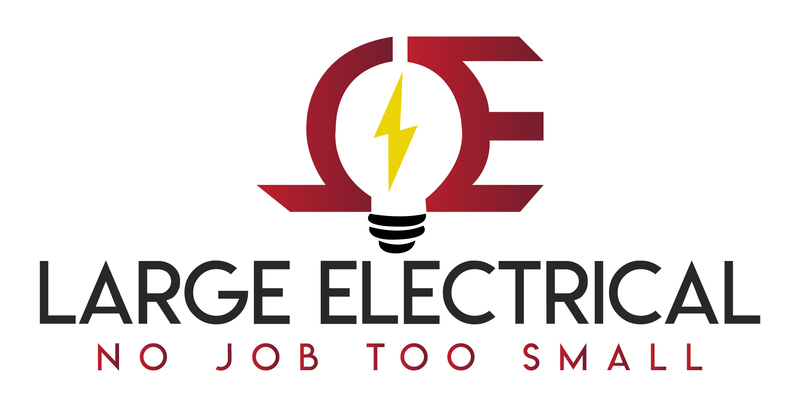 If you’re looking for trustworthy and experienced domestic electrician in West Sussex, one with an understanding of your needs with commitment to quality and value for money – then you need look no further than Large Electrical the Domestic Electrician West Sussex. With our dedicated staff you will never be left hanging around.